Home / recipes / Paleo Style (Delicious) Chocolate Bark. Let's be real. There's nothing like curling up sloth-style on the couch after a long day and relaxing. My husband and I cherish our sacred time of sitting together and rejuvenating our souls with a mini TV marathon and chocolate. We like to avoid processed, sugar-loaded crap, so finding something healthy but delicious for us to snack on was my mission. 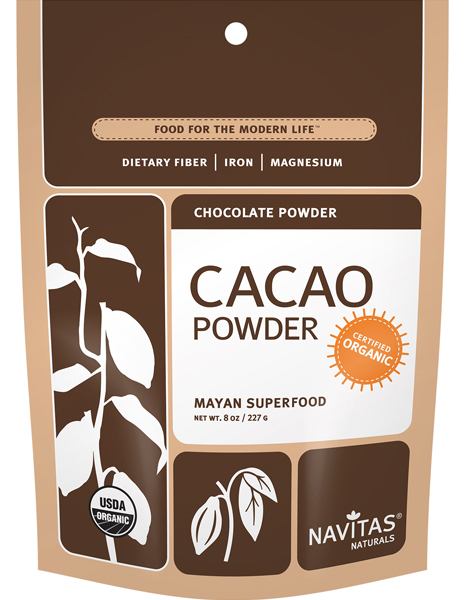 We always check for sales at our health food store on legit organic cocoa bars, but they can still be pretty pricey. Then I thought, wait, why can't I just make my own? 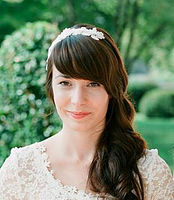 I decided to jump in and give it a try, and holy cow, it was for sure THE BEST decision I have ever made. My husband (and one year old) loved it, and I knew we had a winner. 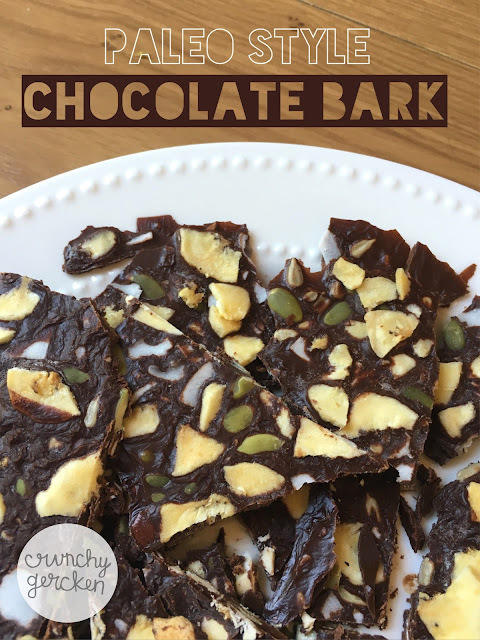 This chocolate bark is so easy to make, and the best part is that it's actually a healthy treat! Picking a good cocoa powder to make these with is important and where a lot of the nutrition comes from. 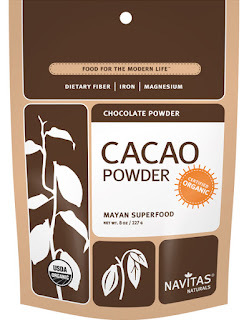 Organic cocoa contains an abundance of antioxidants, magnesium, and iron. My current favorite brand is Navitas Naturals. It makes this bark so rich and delicious. Heat the coconut oil in a small pot on low/medium heat to liquify it. Add in the honey and combine well. Slowly add in the cocoa powder and whisk until there are no lumps. Pour the warm mixture onto a silicone mat on a baking sheet, large plate, or tray. This is where it gets fun- top it with whatever you heart desires! Here are some ideas: pumpkin seeds, nuts, coconut flakes, freeze dried or dehydrated fruits. Transfer to the freezer to harden for at least one hour. After one hour pop it off and break it into smaller pieces. Because of the coconut oil these will melt slightly if left at room temperature, so storing them in the fridge or freezer is best! We prefer cold chocolate, so we normally store ours like that anyways. You can even play around and use fun silicone molds instead of pouring it onto a flat surface. Have you ever made a healthy chocolate alternative? Share your recipes!